While it isn’t one of the largest or the most popular waterfalls in the U.S., it does have a certain breathtaking beauty and a famous history. 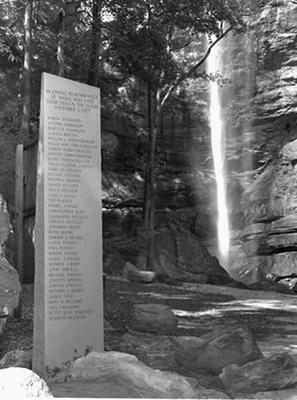 In fact, my family are survivors of this waterfall’s historical 1977 tragedy and my sister was one of its victims. 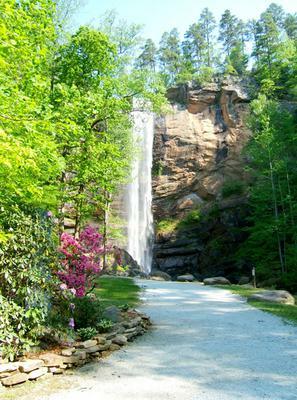 If you ever get the chance to visit Georgia, it is well worth your time to visit Toccoa and experience Toccoa Falls. If you aren’t able to visit, you can also try to get your hands on the book, “Dam Break in Georgia”.